this time I would like to make you aware of an implementation from our partner TIS. TIS was founded in 2010 and offers today the leading cloud platform for managing corporate payments, liquidity and bank relationships. TIS enables customers to make better decisions when analyzing financial and operational performance, based on real-time payment flows. The software as a service (SaaS) TIS Cloud Platform is fully scalable and no elaborate and costly IT implementation projects are needed. 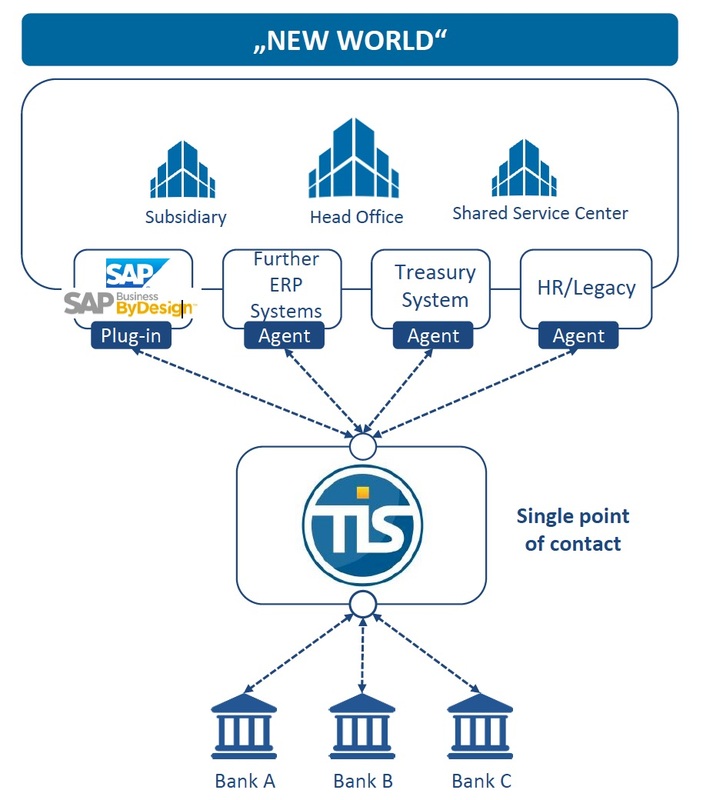 TIS is integrated directly to Business ByDesign via the SAP certified TIS-interface, allowing fast and efficient projects. 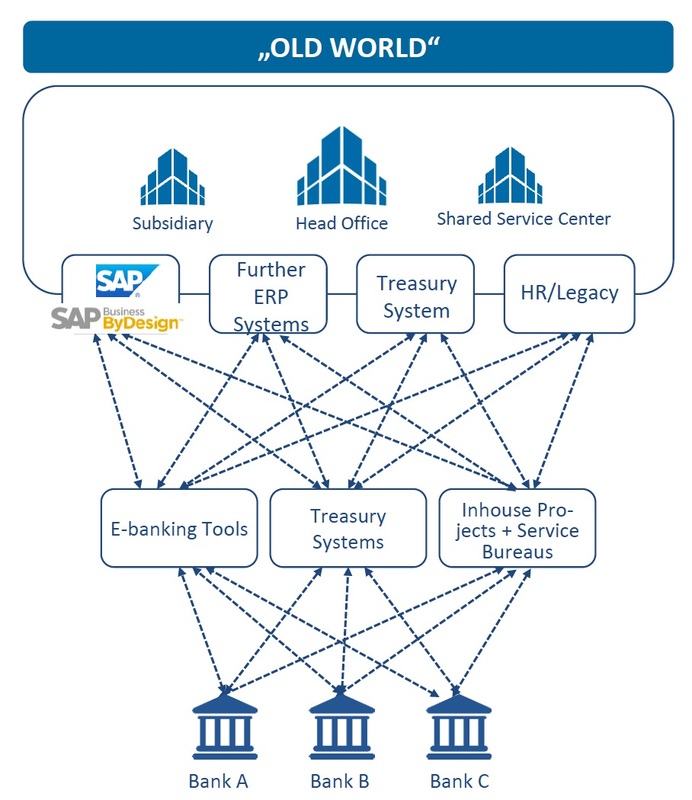 Can you please share some sample process document also if possible video of your TIS Bank Transaction Manager solution.